When it comes time to sit back and relax, nothing beats a little pamper session to help me recuperate after a long day spent indoors working on my feet or on campus sitting through my summer classes. With the hot weather seemingly staying for the long haul (fingers crossed), the heat can however have a toll on my body both physically and mentally. By the time I get home, all I want to do is let myself decompress from the day, eat a good meal, brew myself some chamomile tea, sit outside for a while in my backyard to breathe in some fresh air, and also catch up on my favourite bloggers and vloggers. Before heading to bed, I also enjoy incorporating skincare products into my routine both when in the shower and right after to soothe my dehydrated skin. Since I'm always on the lookout for the next best product, I went for a walk to my local Walmart the other day to see what Nivea products they had to offer as part of this #CollectiveBias shop. Having previously only tried a couple of their products, I was pleasantly surprised by all the body care items that were displayed and may have spent more time than necessary in the body lotion aisle - yes, I'm that shopper who likes to open lids to help me decide on a scent, and Nivea certainly doesn't disappoint in that regard since there is a nice variety of products to choose from that will surely please a scent-lover like me. Considering I was almost out of my current Nivea Shower Cream in Harmony Time, I thought I would give the Cashmere Moments Shower Cream Oil a try since this one appealed to me the most with its cashmere and orchid blossom scent. I like that it does not smell overwhelmingly floral, and it foams up nicely when paired with a luffa sponge. There is a luxurious feel to it since it is very moisturizing on its own, being both cream and oil-based. I am also a big fan or soap bars - oddly enough, I don't feel 100% clean if I don't use one in my shower routine. I also like using bars for shaving, since I find they are just as good if not better than shaving creams or gels. I decided to go with the Happy Time Creme Soap which contains bamboo milk and smells of oranges, which I absolutely love! It also forms a nice lather and is gentle enough for my sensitive skin. 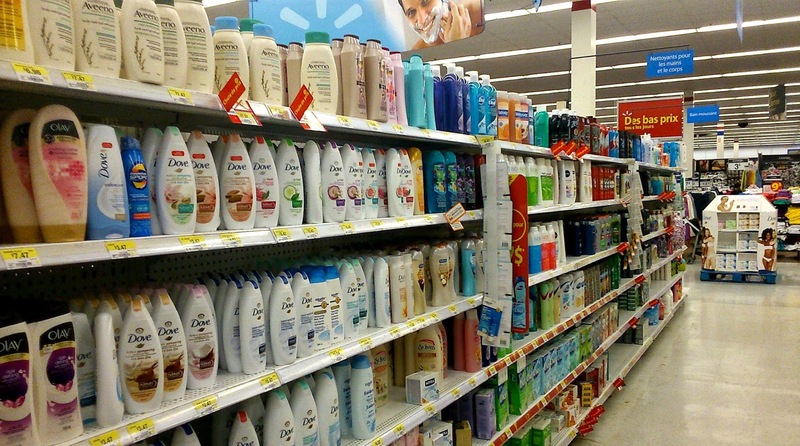 Once I step out of the shower, I make sure to lock in all of that moisture right away with a body lotion. I love the scent of Shea butter so when I locked eyes with the Smooth Replenishing Body Lotion there was no stopping me from getting it. 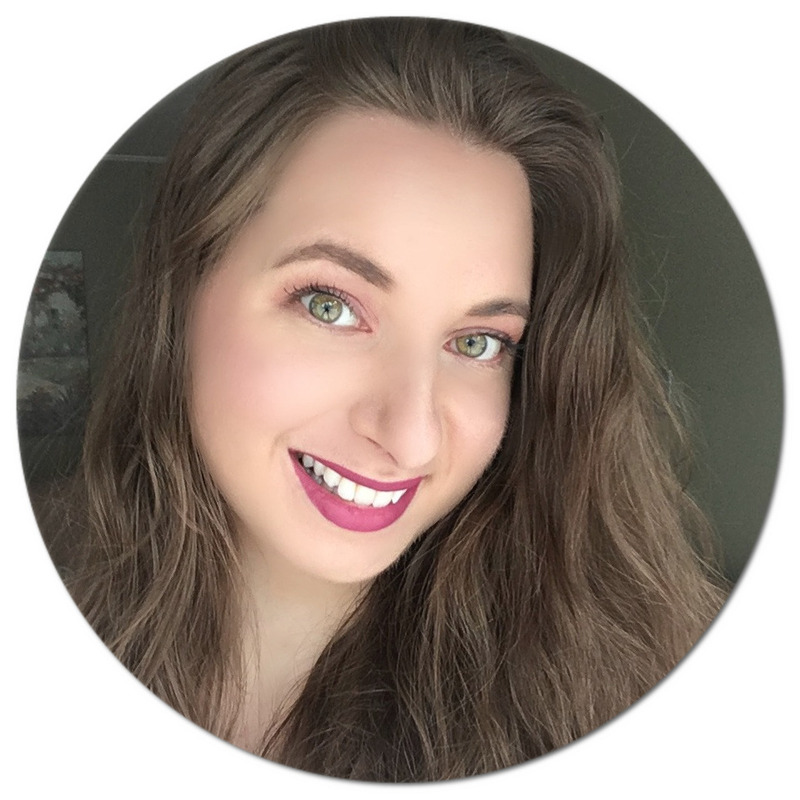 Not only does it smell amazing, but I also like that it has a non-greasy formula, absorbs quickly, and provides long-lasting results. Since I slather this all over my body with the exception of my face, I always go for a big tub when I have the option since I can go through body lotions pretty quickly. I also like to give my hands some special attention, so I make sure to generously coat them with a cream right before going to bed. I opted for the Pure & Natural Organic Hand Cream with Argan oil. If you've been following my blog for a while you know that I am obsessed with anything containing this exotic oil, so I just had to give this product a try. Not surprisingly, it smells incredible and I wake up with incredibly smooth hands. 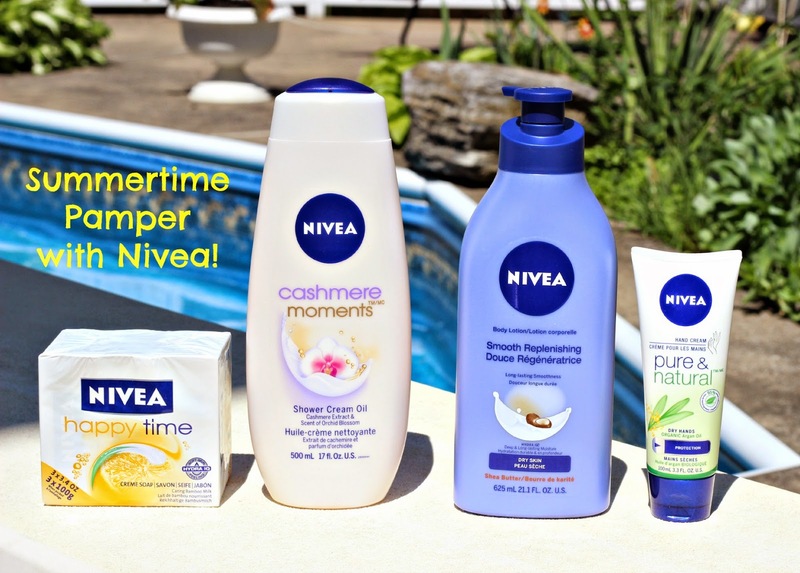 Have you tried any of these Nivea products before? Which of their products do you like most? I love Nivea body creams, I use to use this one called extra nourishing milk and it was so hydrating, like a body butter but I can't find it anywhere now :( I also use the night cream and I have tried that body wash and I also enjoyed it. For bar soap I prefer Dove. 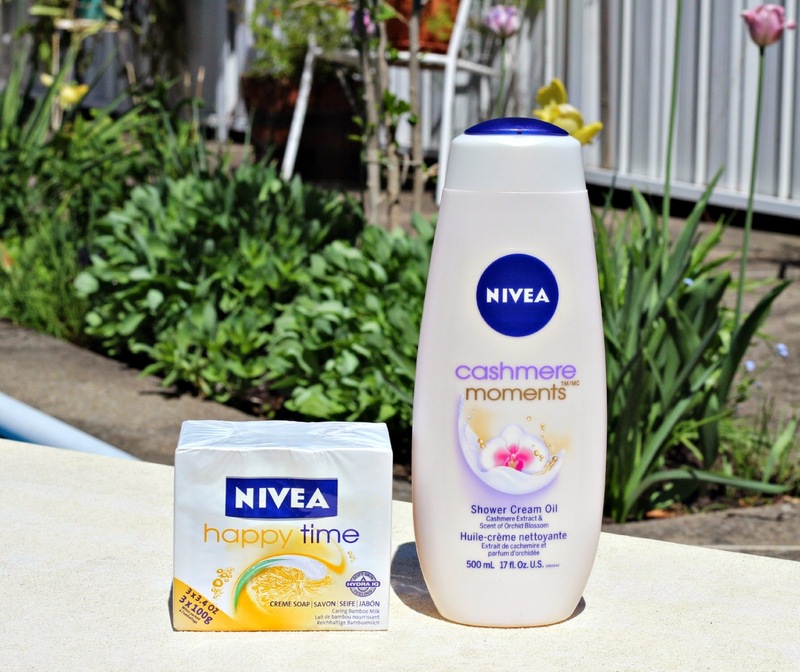 I love Nivea products thanks for the chance to win! I love Nivea too and also I find nothing more relaxing than a long bath along with a nice shoer gel with a scent that revigorates me. i love nivea, so smooth and smells really good. The Cashmere Shower Cream sounds amazing! 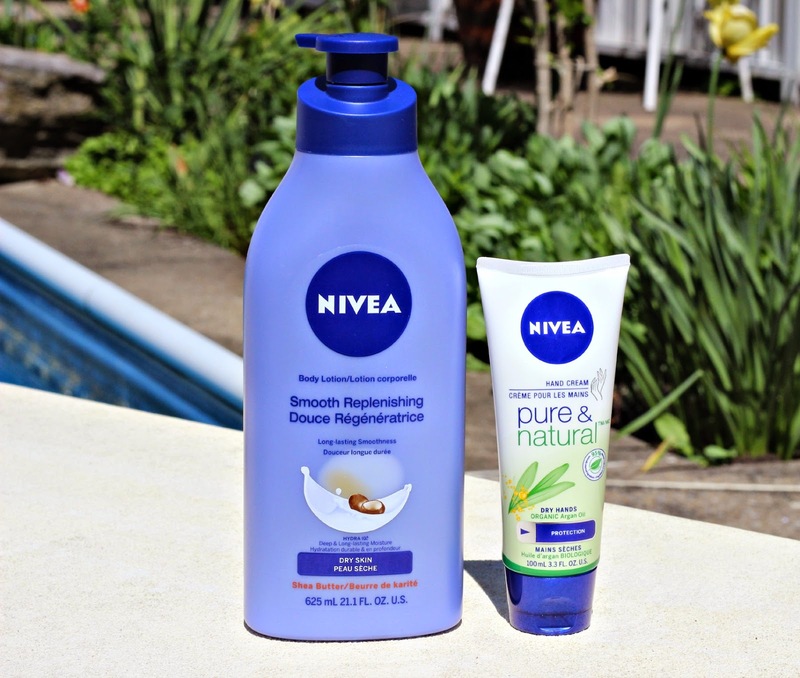 I haven't tried any of those Nivea products before, but I have tried a different lotion and their kiss of smoothness lipcare... both I love!